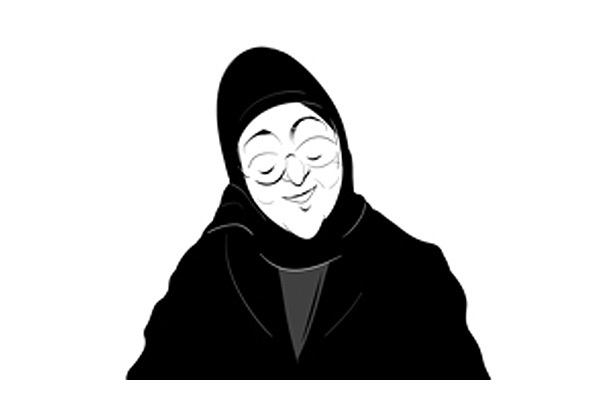 The search found 29 results in 0.078 seconds. 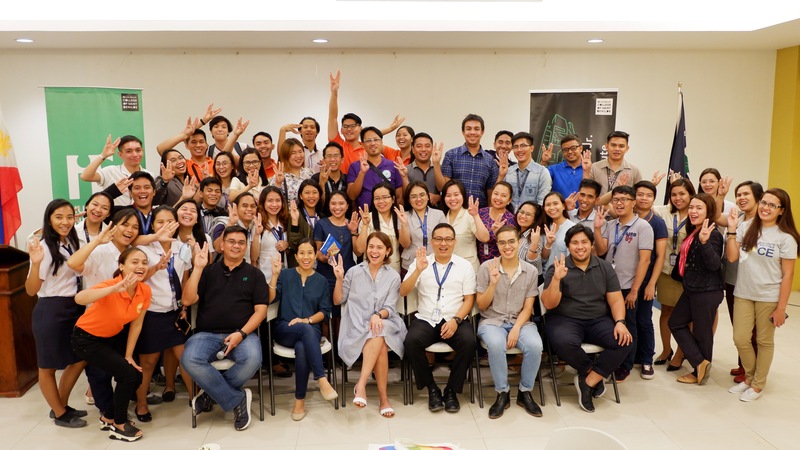 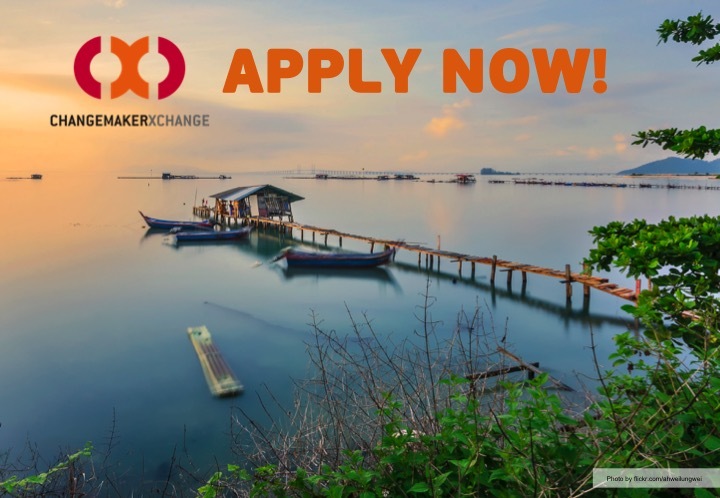 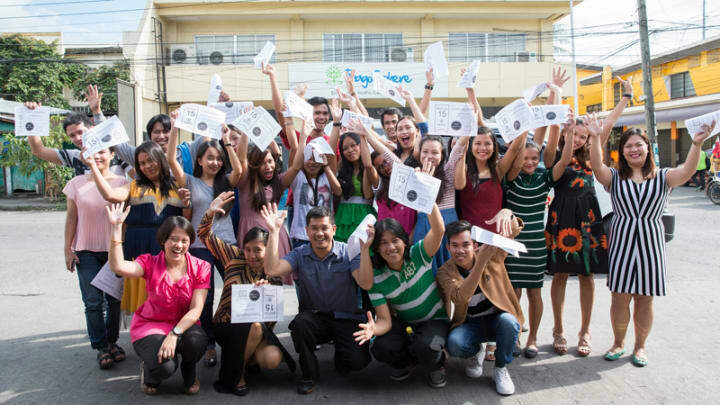 Apply now to the next edition of ChangemakerXchange in Asia! 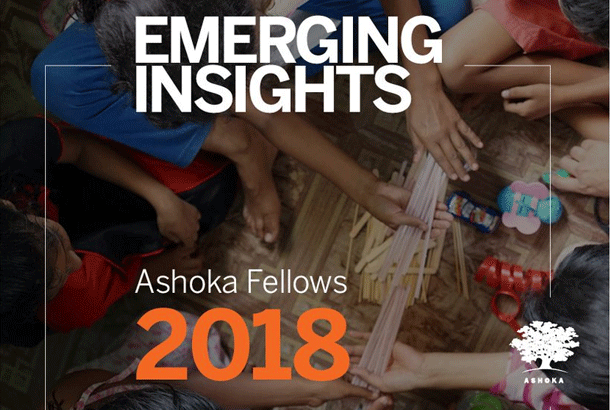 Dutch Ashoka Fellow is one of UNESCO-UNEVOC most promising practices! Let's talk about Darell Hammond by the numbers for a moment.